Lucy Clayton specialises in family law and practices in County Courts and Family Proceedings Courts across the South West. Lucy acts in both private and public law proceedings concerning children. Her practice includes care proceedings, contact and residence disputes, injunctions and other applications such as prohibited steps and specific issues. 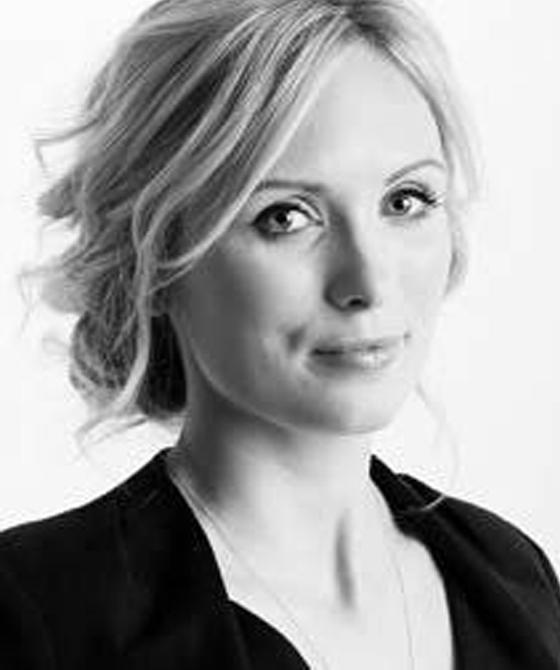 Prior to embarking upon pupillage, Lucy was awarded a Winston Churchill Memorial Trust Fellowship Grant in 2010 and travelled Australia and North America for 6 months researching minimal acrimony litigation tools and dispute resolution programs in private family law child cases. Lucy specialises in family law and practices in County Courts and Family Proceedings Courts across the South West. Lucy acts in both private and public law proceedings concerning children.